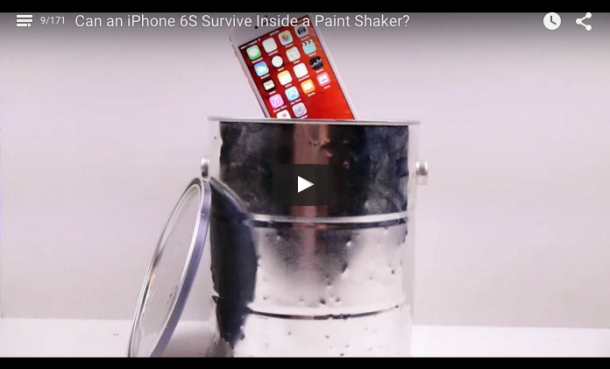 Can an iPhone 6S Survive Inside a Paint Shaker? 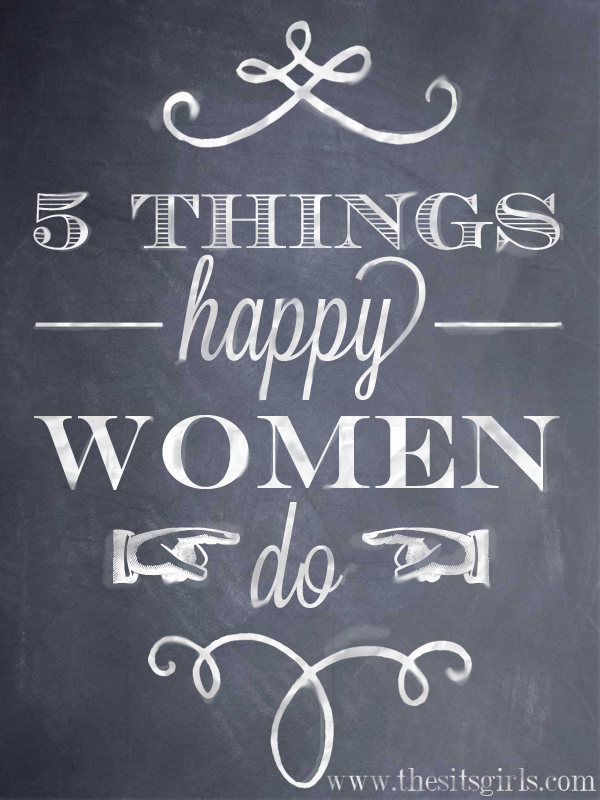 You'll have to watch to figure out the answer! 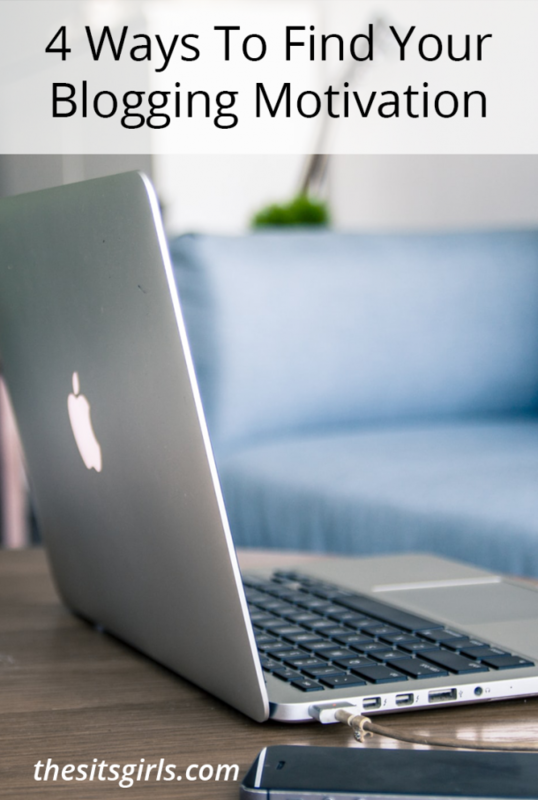 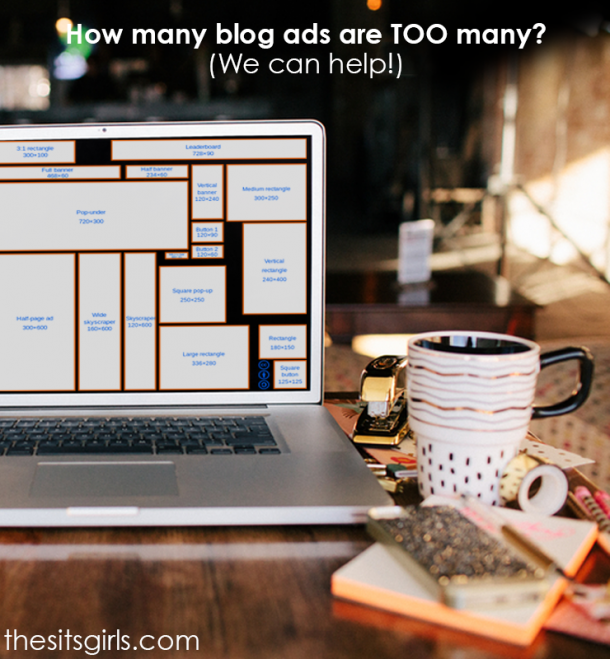 How Many Ads Are Too Many Ads?